In the summer of 2016, Premier Christy Clark tasked Parliamentary Secretary Linda Larson to work with the education sector, the public and community stakeholder groups, as well as Donna Barnett, the Minister of State for Rural Economic Development, to create a Rural Education Strategy by the summer of 2017. The purpose of this engagement is to explore rural school funding and educational practices, as well as the role educational programs and schools play in rural communities across the province. The Parliamentary Secretary is seeking feedback from British Columbians and interested stakeholders to provide a range of different perspectives on the challenges and opportunities facing rural school districts and communities for her consideration. Regional Community Open House sessions are scheduled in 9 locations throughout the province, including Terrace on February 6, 2017 hosted by Coast Mountains Board of Education School District 82, with the aim to gather feedback from families and community members through an open dialogue. Everyone is welcome to attend the Community Open House session! 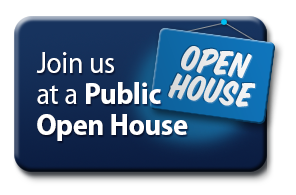 The first 30-45 minutes will be an Open House format, where light refreshments and snacks will be served. Discussion 1: What is your definition of a rural school? Discussion 2: What are the positive impacts in the community? Discussion 3: How are schools being used? DATE & TIME: Monday, February 6, 2017, 6:00 p.m. to 8:00 p.m.
Pre-registration or RSVP’s are not required for the community session. Please contact Carole Gagnon, CMSD82 Executive Assistant at (250) 638-4401 or carole.gagnon@cmsd.bc.ca, should you have questions regarding the Terrace Community Open House. All online comments, emails, technical surveys, stakeholder submissions and comments from Community Open House sessions will be reviewed and a final report, with recommendations for the future, will be released near the end of the 2016/2017 school year. Welcome to the website for Parkside Secondary School. 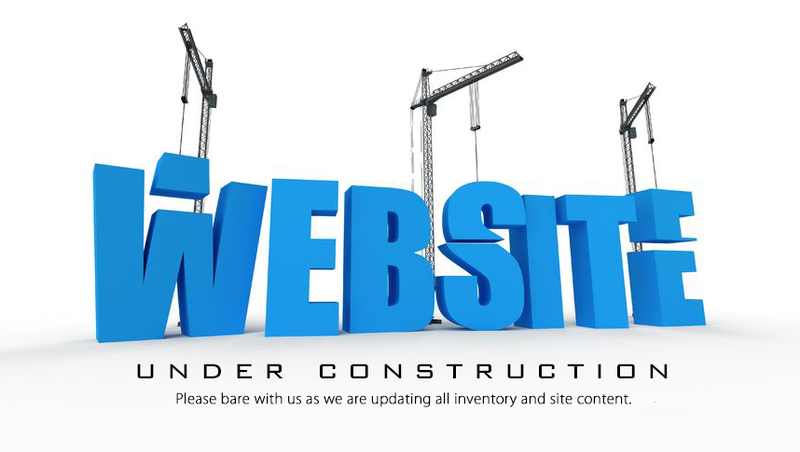 The website is currently being updated and will be available for viewing very soon. Thank you for your patience. Should you require further information, please contact Jane Arbuckle, Principal at Parkside Secondary School at (250) 635-5778.